Bulletin Board +The Killers Winner! 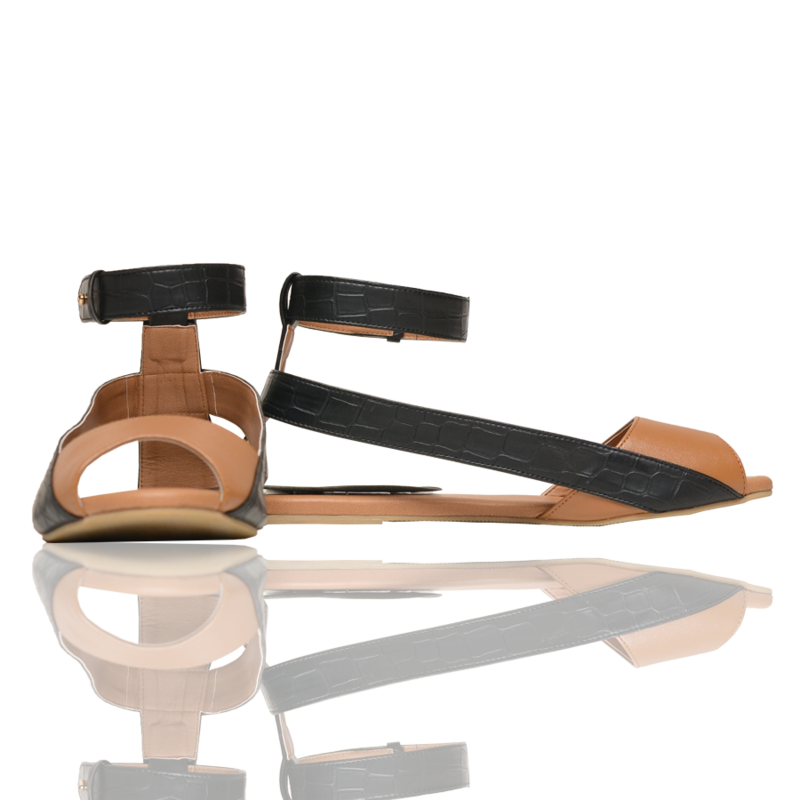 Aria Nail Lounge Boarding Passes Now Available! 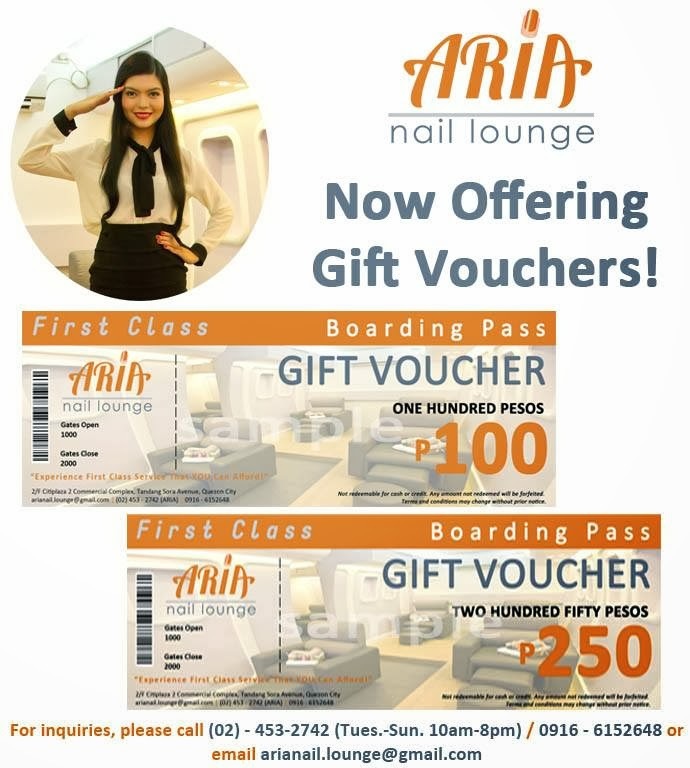 Give the gift of choice to your loved ones by sending them GCs like this Aria Nail Lounge's Boarding Pass. Available in P100 and P250 denomination. For more info and updates, visit Aria Nail Lounge's FB page. Check out my experience in Aria Nail Lounge in this post. 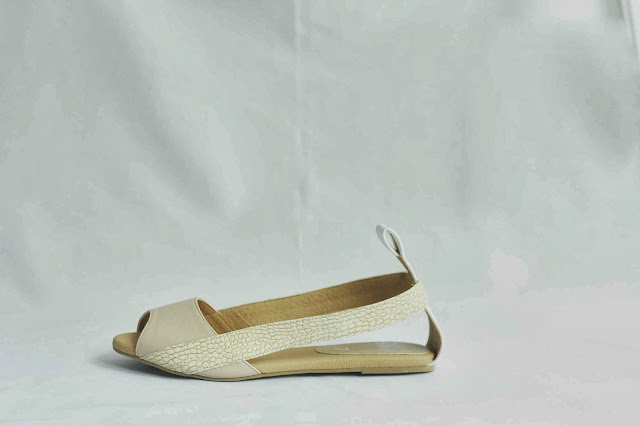 Keeping things clean, local shoe brand Gold Dot introduces their Leona Sandals - comfy and chic pairs not only made for walking, but will also lend plus plus style quotient to your everyday look. Available in blue, black, and cream. Grab yours HERE. Instructor will be Glamourbox's resident makeup artist Au Mauricio, a US-trained Fashion and Celebrity Makeup Artist. Her clients include G Toengi, Imelda Marcos, Allison Harvard and Sophie Sumner of America's Next Top Model! Throwback and move forward with the CROCS Retro sneaks! Reminiscent of the epoch when big hair, knee-high socks, skateboards, and flared jeans were the stars of fashion, the Crocs Retro sneakers relives the 70s era, where everything is just outright funky! Available in all Crocs concept stores. Or visit Artistang Artlets on Facebook. The Significance of the Pinoy Tabo! 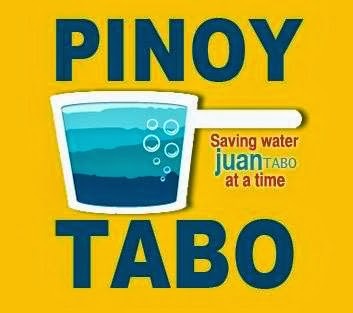 This social marketing campaign led by students for the University of the Philippines Open University hopes to make a small contribution in global water conservation through the promotion of the Filipino or Pinoy Tabo. In Filipino culture, the tabo (dipper or water scoop) is a household implement used in washing, bathing and is indispensible for personal hygiene. But more than being a mere household tool, the tabo helps conserve water as it allows the user to manage the amount of water they use! 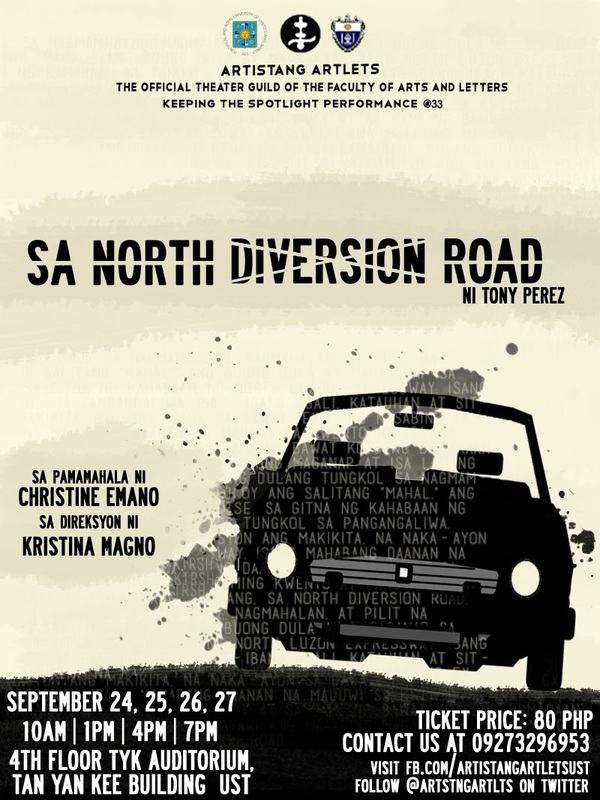 Visit Pinoy Tabo on Facebook and Twitter for more info and updates! ...starring Kate Moss, no less! Grab your Stuart Weitzman available at SM Aura Premier. Will email you on how you can claim your 2 Upper A Tickets! A big thank you to SM ACCESSORIES for letting me host this giveaway!